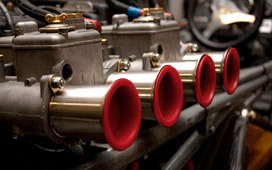 The DB-X F1000 is a bottom-up design that was made to break records and win races. 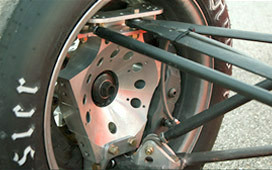 The DB-X F1000 complies with all sanctioning body safety rules. We know how to unlock the true potential of a car. See how we’ve transformed all breeds of vehicles from your everyday auto into the undomesticated machines they were meant to be. 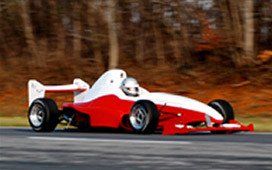 See the Philadelphia Motorsports Formula B (F1000) race car in action as it sets new standards for the racing industry at the shake down test in November 2009.